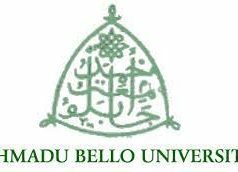 Ahmadu Bello University Postgraduate Admission List 2018/2019 – Check BUK Postgraduate Admission Status. 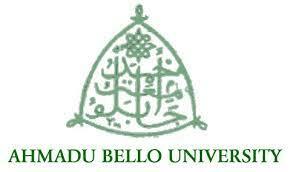 The Ahmadu Bello University (BUK) Postgraduate Admission Lists has been released for the 2018/2019 academic year. The management of the Ahmadu Bello University (BUK) School of Postgraduate Studies has released the names of successful applicants offered provisional admission into postgraduate programmes (Postgraduate Diplomas, Masters and Doctor of Philosophy Degree) for the 2018/2019 academic session. Below are the procedures for checking your Admission Status on the portal for admission into the Ahmadu Bello University postgraduate programmes for the 2018/2019 academic year. Go to ABU postgraduate admission portal at https://spgs.abu.edu.ng/forms/. SEE ALSO: ABU Postgraduate Registration Procedure 2018/2019 for Freshmen. Congratulations if your name is among the successful candidates in the postgraduate admission lists of the Ahmadu Bello University (BUK).